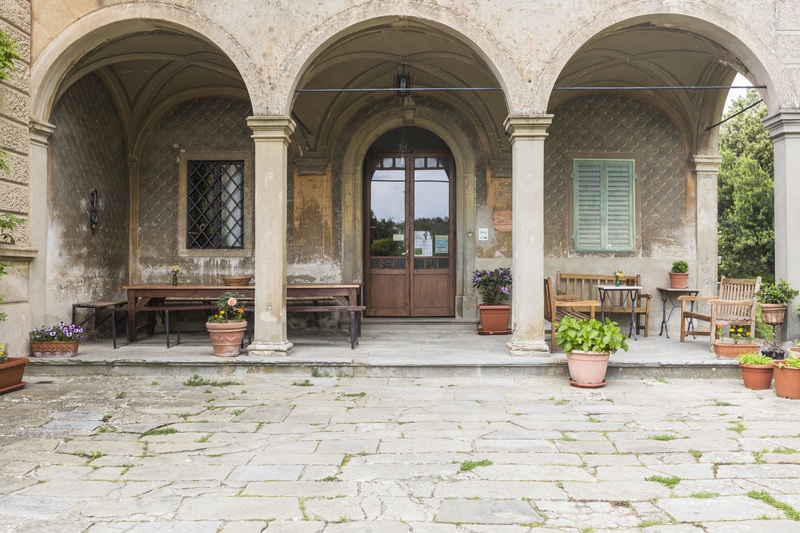 Casa Cares, a retreat and group meeting center managed by the Waldensian Reformed Church of Italy, sits at 500 meters over the Arno River Valley in the township of Reggello. The converted farm villa offers comfortable accomodations for up to 58 persons in 18 bedrooms. The setting with meeting rooms, 4 hectares of olive tree terraces, and 5 hectares of woods can prove ideal for school and study groups, especially those interested in art and nature, and for church and other organizations. Single guests are are also welcome.